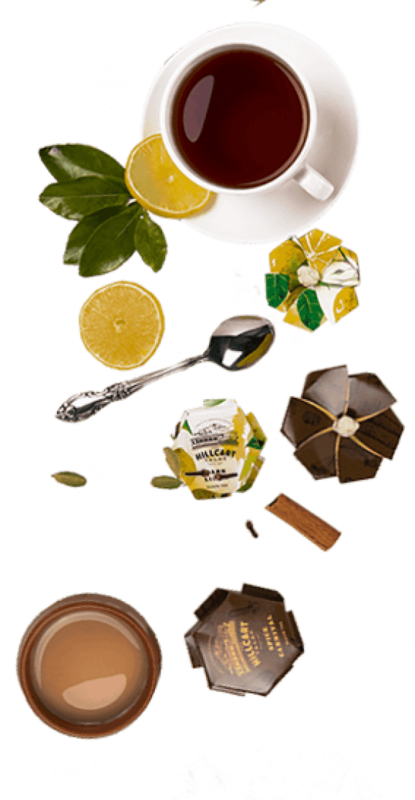 These are some of our best-sellers that have captured the hearts and attention of tea connoisseurs around the world. Each of these have been blended to perfection by our master blenders since 1897. 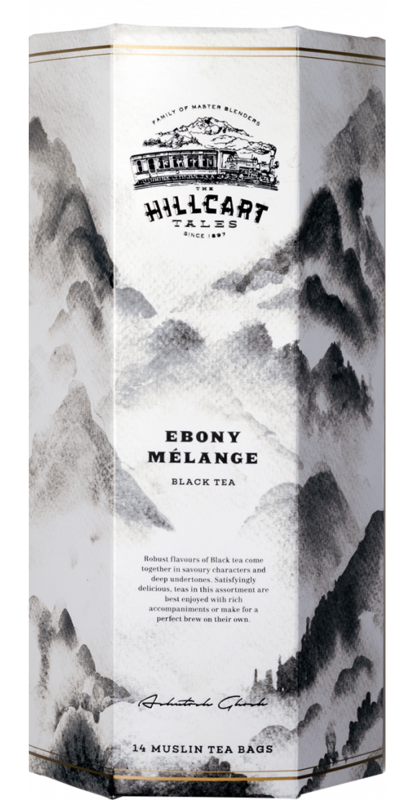 A collection of strong, vigorous and full-bodied black teas. 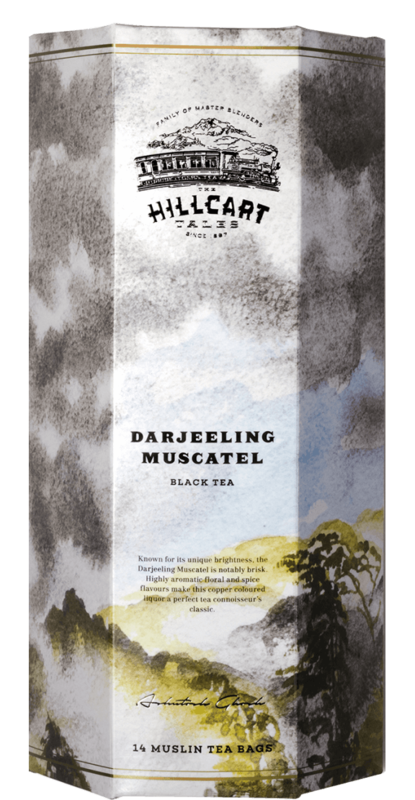 The Hillcart Tales, reflects the rich knowledge, understanding and appreciation towards tea which has been acquired over 120 years of perseverance and affinity towards the Camellia Sinensis leaf and its many behaviours. 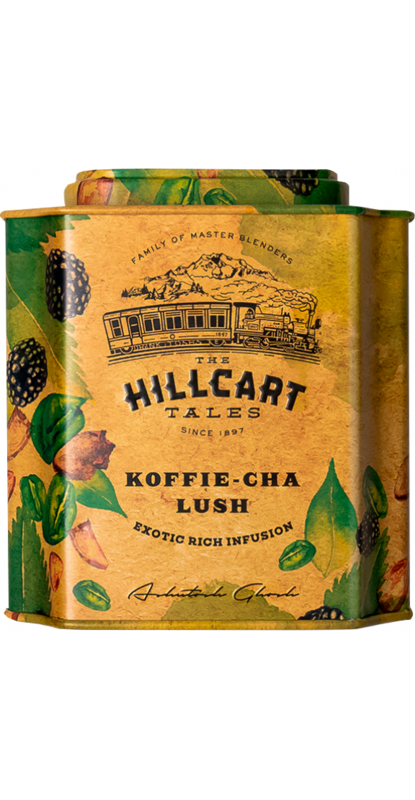 We are proud of our legacy and expertise in the art of blending and it is this inheritance which keeps our passion for tea alive in every cup of The Hillcart Tales. 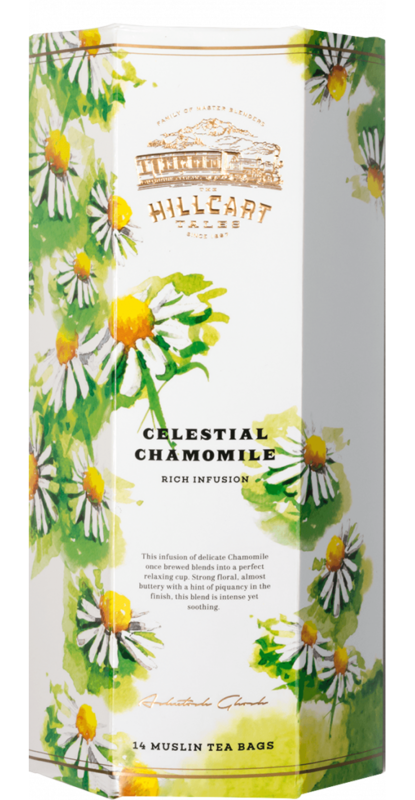 At The Hillcart Tales, we seek to make you experience the wonder, beauty and enchantment in your tea cup, reminiscent to its unique provenance. 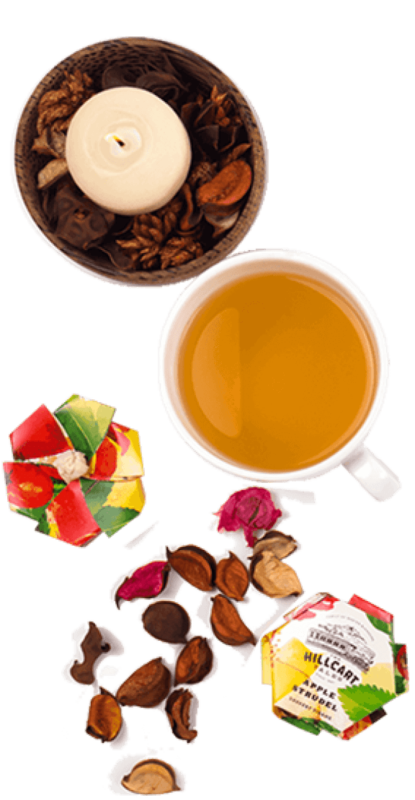 We offer a delectable selection of teas across categories of Black Tea, Green Tea, Exotic Teas in the form of handcrafted muslin tea bags and loose leaves. Stunningly rich and dark - if it's classics you crave, black is best. 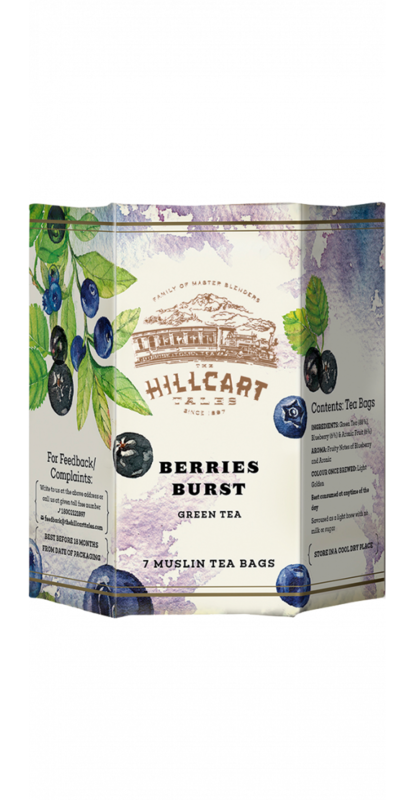 Refreshing, herby and delicious – green tea delivers health with an indulgent brew. 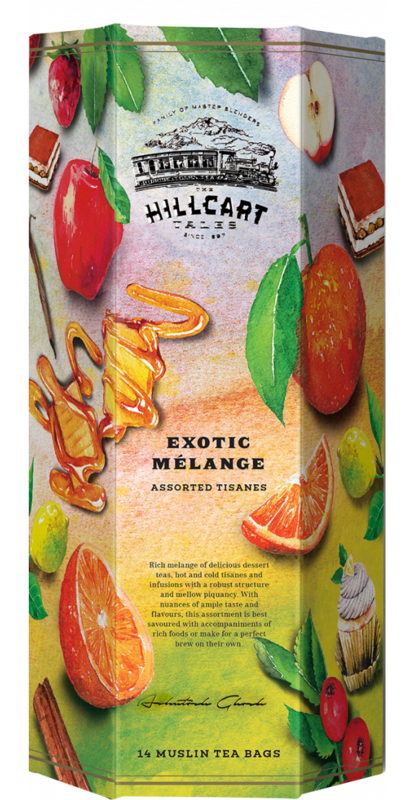 These brews are our pride and joy and can become your new favourites. If you crave a new favourite brew, pick up one of these to experiment. Experience double the indulgence. 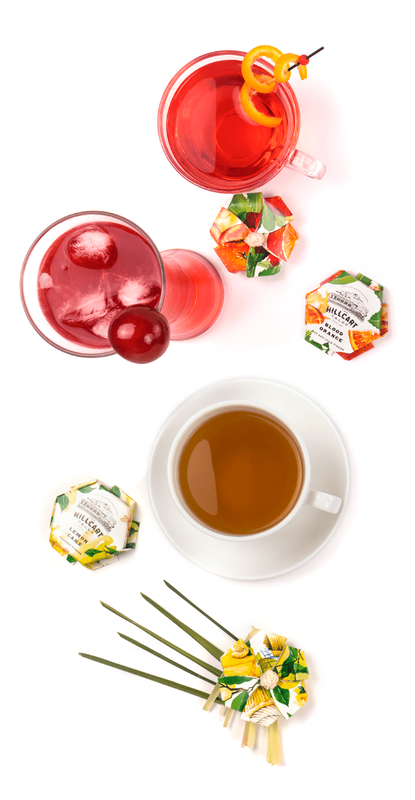 Try something new with teas carefully curated for every occasion. 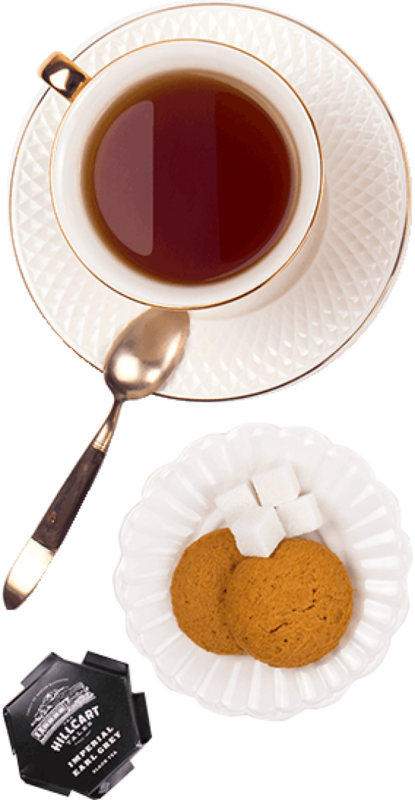 Forget cold brewed coffees or a fruit juice, a cup of hot tea is just what you need to beat the heat without unwanted calories. Black, white, mint or tisane, no matter what kind of tea you prefer, they are packed with flavonoids and have health altering benefits. Valentine’s Day is around the corner, and nothing shows love and affection like cooking a well-thought out meal for your loved ones. While a romantic dinner for two at a fancy restaurant is certainly nice, a homemade dinner, catered to the tastes of your loved one can really up the ante. 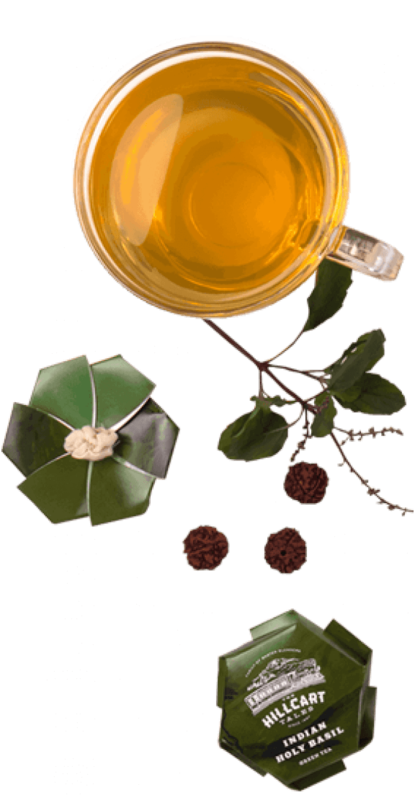 Steeped in tradition and history, oolong tea generally has a reputation for being esoteric and sophisticated. 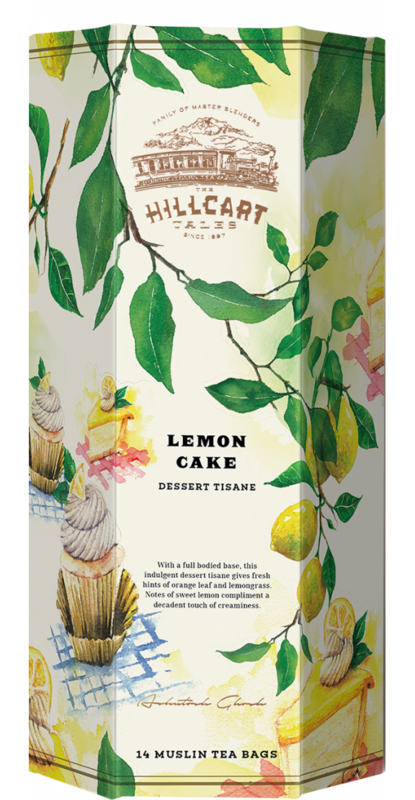 With strong aromas, a glossy vibrant colour and a wide range of notes, you can find the right one for your palate.